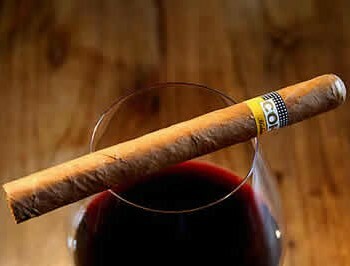 Cohiba Siglo III | Old Morris Tobacconist Victoria BC, Fine Cigars, Humidores and Tobacco Merchantile. 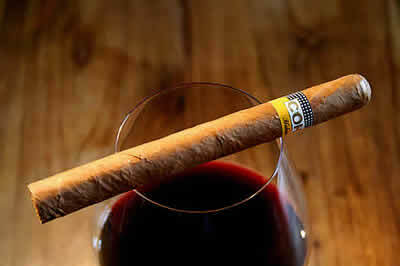 The ultimate dessert cigar––boasting a sumptuous mix of grilled vanilla, creamy-leather and spicy chocolate. Traces of coca, spikes of chilli and a dollop of Gruyere fresh cream combined with an even-tempo burn make this Siglo an irresistible after-dinner indulgence.